Tienda de Menorquinas de Piel extra suave con Tira. 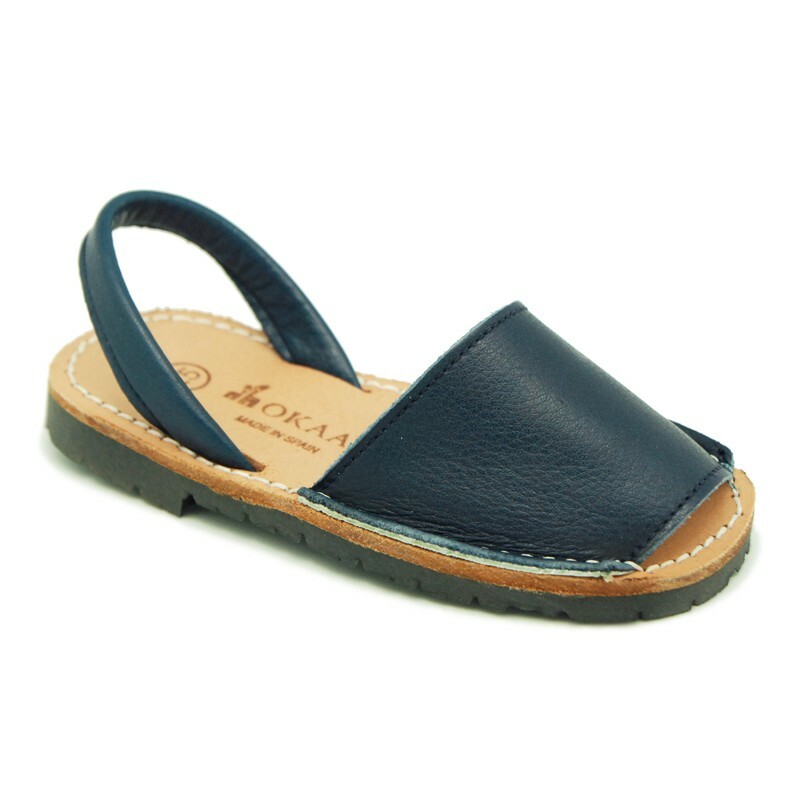 > Toddler girl>Avarcas from Menorca>EXTRA SOFT nappa leather Menorquina sandals with rear strap. 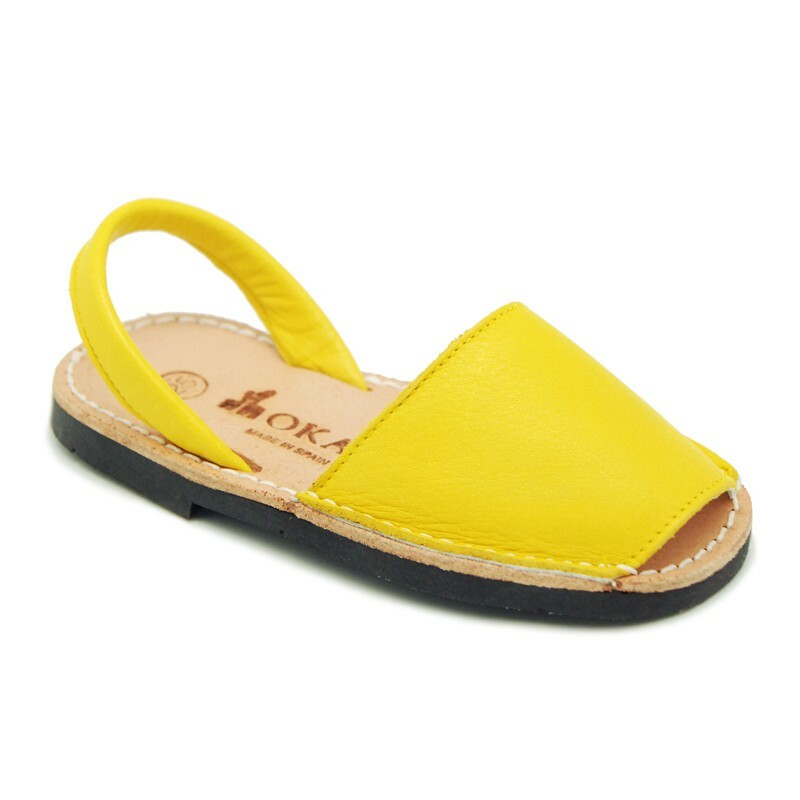 EXTRA SOFT nappa leather Menorquina sandals with rear strap. 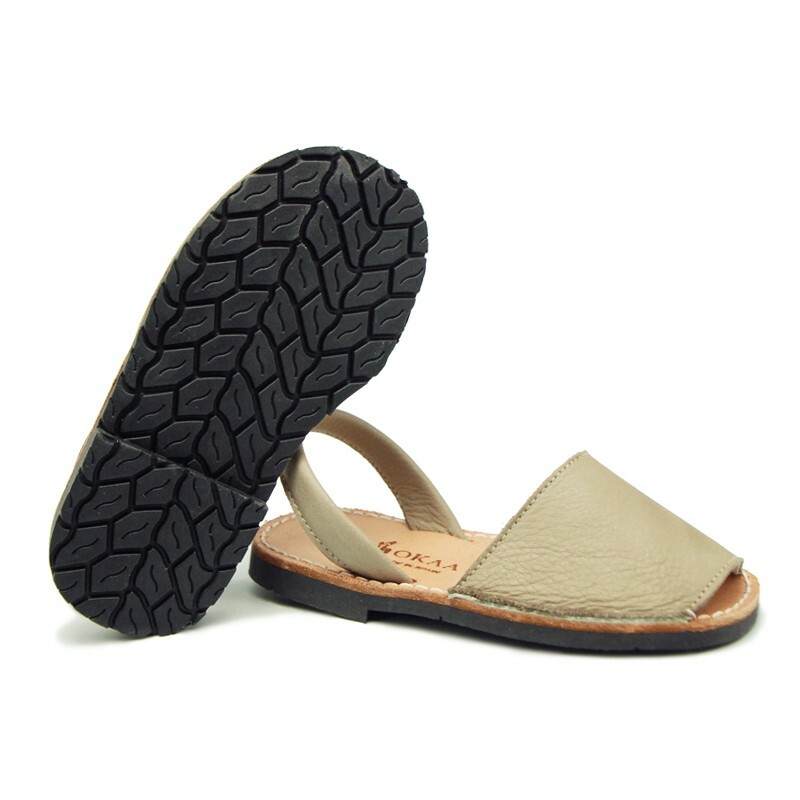 EXTRA SOFT nappa leather Menorquina sandal shoes with rear strap. SIZING LARGE. 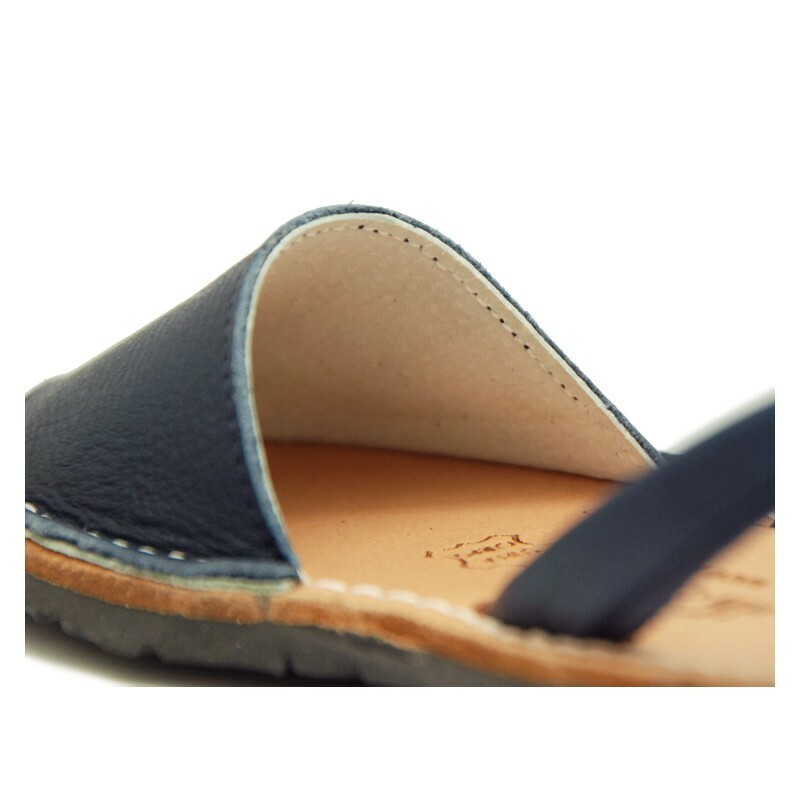 More info about EXTRA SOFT nappa leather Menorquina sandals with rear strap. 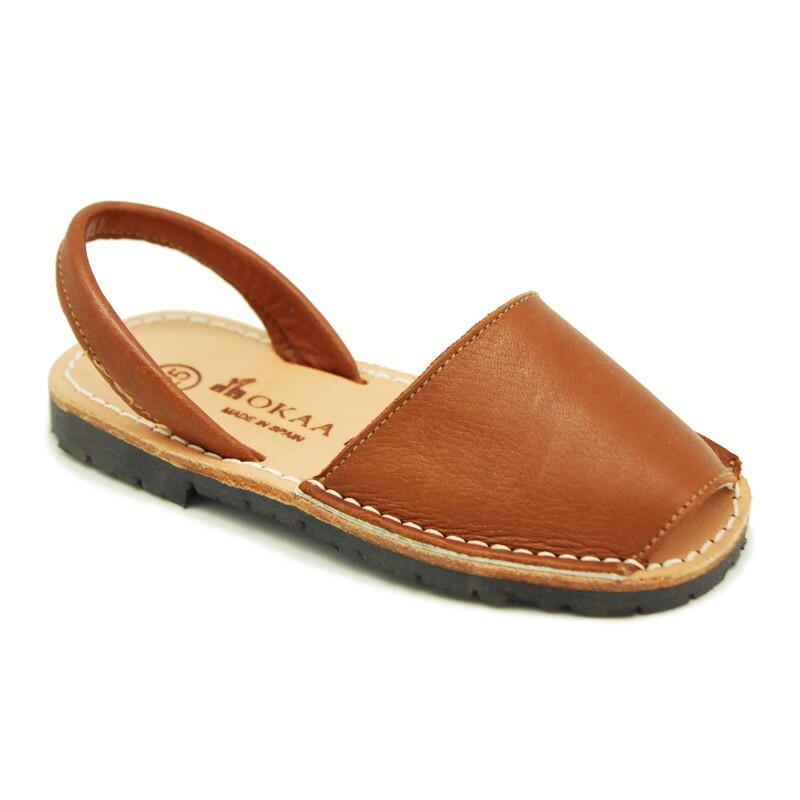 Traditional Menorquina, also known as Ibicenca or abarca sandal shoes in Spanish with rear strap in EXTRA SOFT nappa leather. 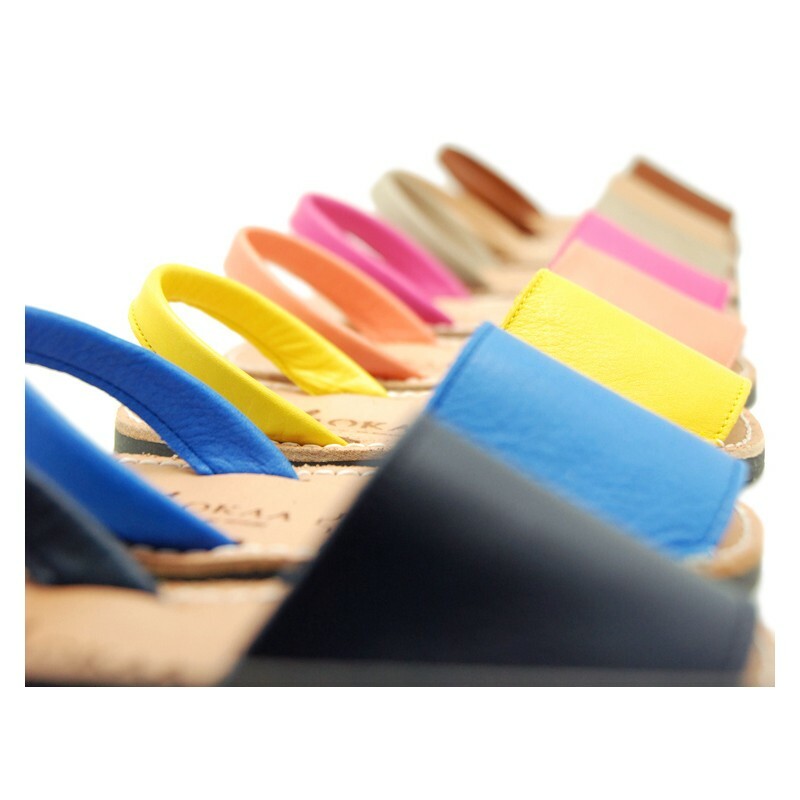 Made up of 100% high quality EXTRA SOFT nappa leather and made up in seasonal colors. A must-have of the summer. It´s a model very comfortable, elegant and very practical. We have up to size 40 available for mothers too. We recommend to choose a smaller size to the usual one. Available in 8 colors. Sizes range: from 25 Euro Size up to 40 Euro size. Available in smaller sizes,(19-30) with velcro strap in the same colors. Data sheet about EXTRA SOFT nappa leather Menorquina sandals with rear strap.